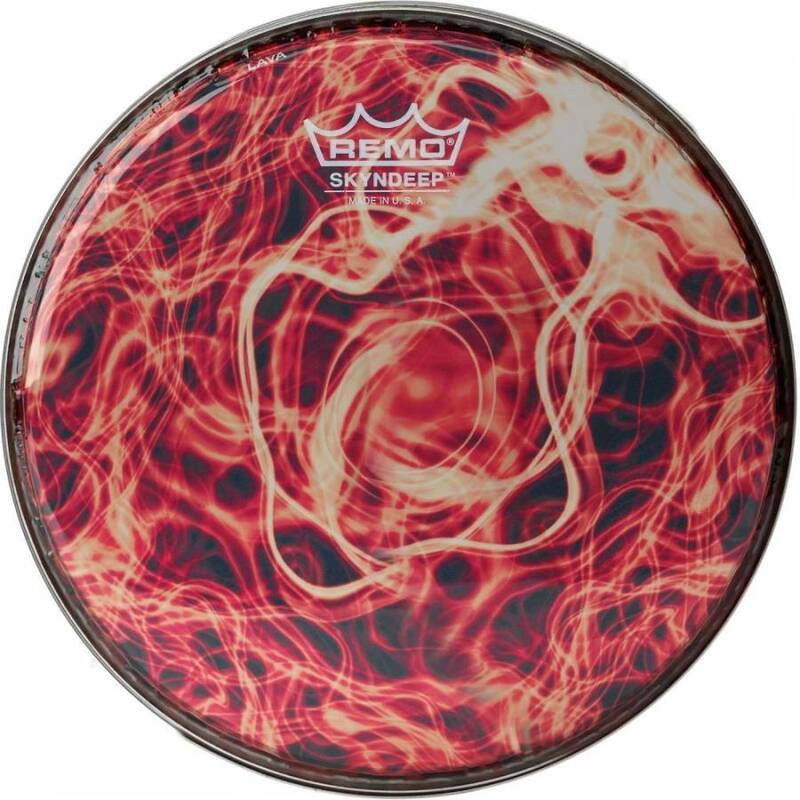 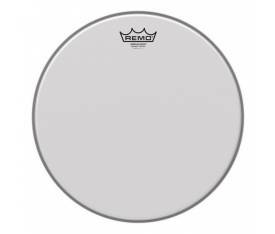 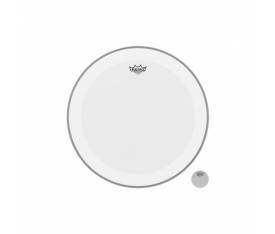 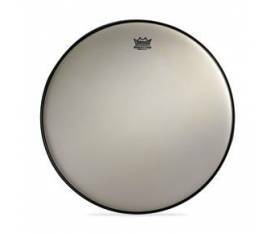 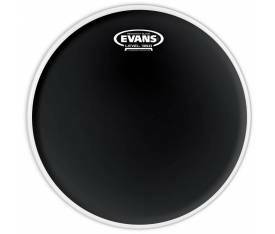 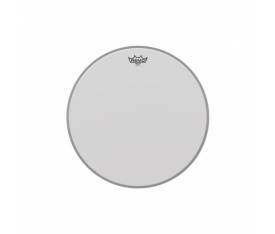 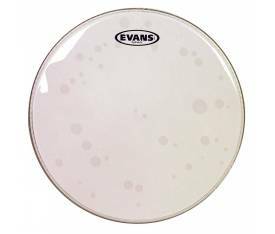 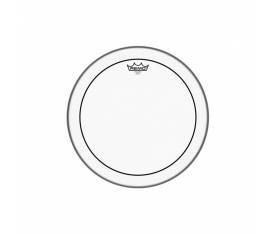 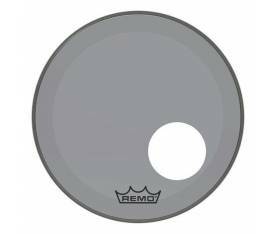 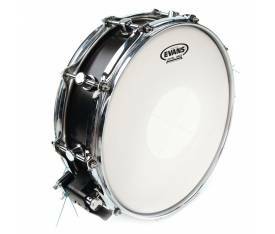 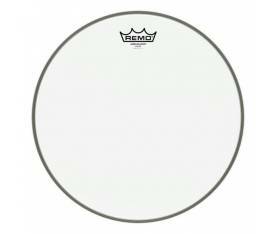 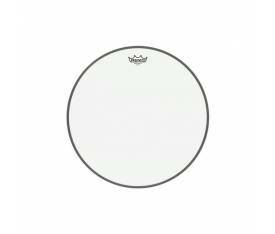 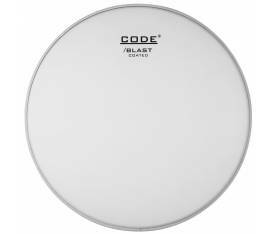 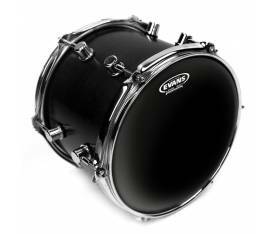 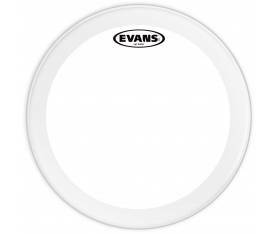 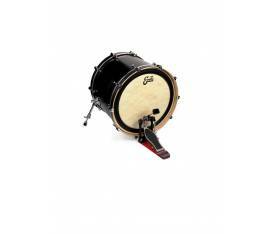 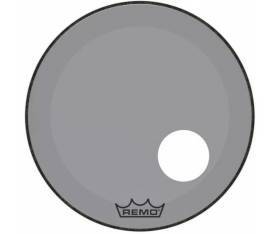 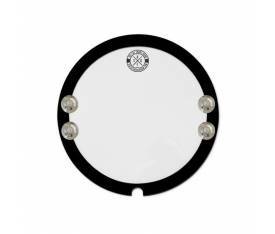 The clear drumhead is Remo's brightest and most open sounding head. 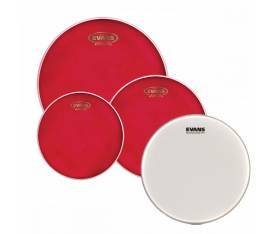 They're known for their bright tones, resonance, and sustain. 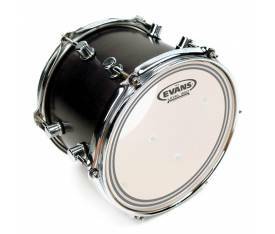 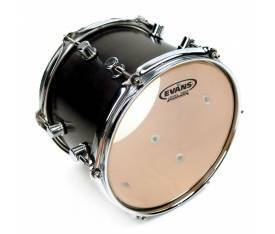 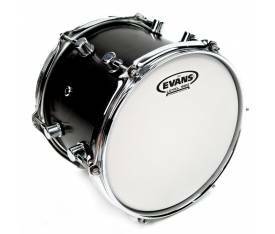 Clear heads are best known as batter and resonant heads opening up the sound of tom-toms and bass drums.